Have you seen the old Robina? Robina has had an interesting and colourful evolution in becoming the vibrant city centre it is today. In 1980, the area now known as Robina was a series of farms, covered in bush, waterways and paddocks dotted with livestock. The old Pacific Highway was just 2 lanes, meandering along a very different path to today’s M1 and many of the roads around the area were still gravel. In 1980 Gold Coast had only held ‘city’ status for just over two decades but it was an exciting time. Dreamworld was under construction, The Star Casino (formerly Jupiters) was planned and the Brisbane Commonwealth Games was just two years away – tipped to be a major windfall for the Gold Coast, with many visitors expected to make the journey south to spend time at the beach. The coastal skyline was a lot less dense. There were plenty of high-rise buildings, including Australia’s first super high-rise apartment building The Golden Gate Resort Hotel, which, at 34 storeys and with four swimming pools on its roof, was a widely celebrated addition to the young city. At the beginning of 1980 Robina did not exist, but that was about to change. Singaporean multi-industrialist, Dr Robin Loh, was on his way down the old Pacific Highway to Coolangatta Airport (as it was then known). He had been told about a large parcel of land, owned by several farming families who were prepared to sell together. Combined, the land holdings covered an area of 20 square kilometres. In a last minute decision, as the story goes, Dr Loh decided to stop off and survey the available land first-hand. A true entrepreneur and visionary, Dr Loh didn’t see the farmland that was there but saw the thriving city centre that it could become. Before 1980 was out, Dr Loh entered into a partnership with local property developer Arthur Earle and purchased the entire 20 square kilometre land parcel. 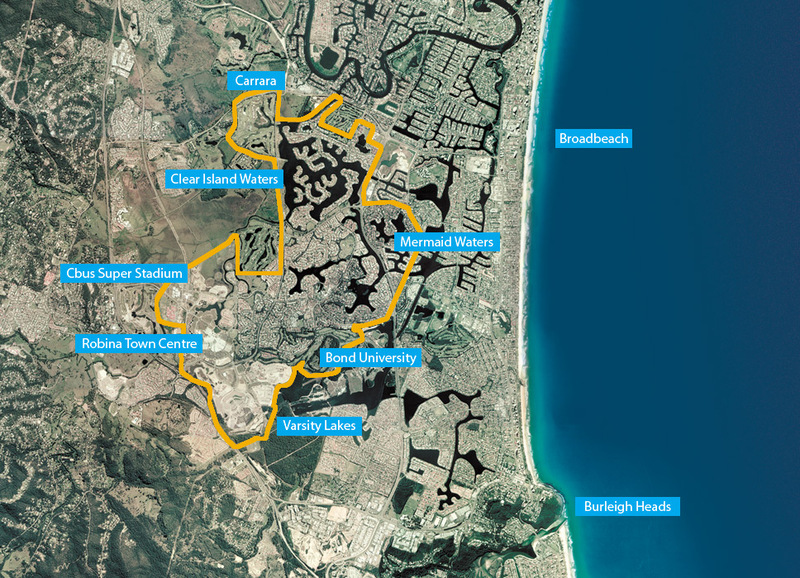 The extent of the site was from the Pacific Highway in the west, to where Bond University would later be built in the west, and north to Carrara – including Clear Island Waters and part of Mermaid Waters. Robina – What’s in a Name? The name Robina came from Dr Robin Loh’s name, with the addition of the ‘a’ at the end as a nod to his partner Arthur Earle. Just a few years later, Dr Loh took complete control of the Robina project, buying out Mr Earle’s share. International masterplanners, including Moshe Safdie and Robert Lamb Hart were engaged to design a world-class city which included a major shopping centre, stadium, train line, schools, a hospital and thousands of homes and apartments. The original masterplan has remained the ultimate vision for the area. The way Robina looks today is not too different from the original plan. Dr Loh founded Robina Land Corporation to drive the initial creation of the area. Later, the company created its own development arm, Robina Projects Australia. The companies operate together under today’s umbrella entity Robina Group. Robina Group’s longest serving team member, Kaye McAlister, remembers starting work for Robina Land Corporation in 1985 in small offices overlooking Robina Bowls Club, which had just started construction. The bowls club had been founded with the assistance of Robina Land Corporation. 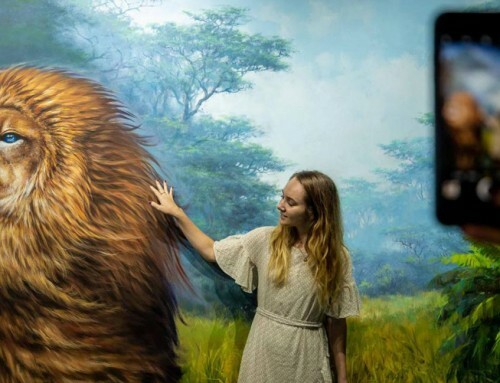 The company’s early directors saw value in providing a local club for residents to enjoy, plus an attraction that would bring people to Robina from outside the area. When Kaye started in 1985, Robina Group had been selling home sites for 4 years and the community had already started to flourish. Robina Group had its own plant nursery and each new home owner received a generous quantity of plants with which to start their first garden. There was also significant effort put into planting trees from the outset, which has meant that today’s Robina is lush and leafy, with a significant amount of large-scale, established trees laced throughout the streetscapes and waterways. Kaye has played a part in welcoming thousands of new residents and business owners to Robina and has witnessed Robina grow from a small township to a thriving city centre, today home to around 30,000 people. She was witness to the very exciting addition of Bond University to the Robina community in 1989, and Robina Group working with State Government to deliver a stadium, now know as Cbus Super Stadium. Both developments being key parts of the original masterplan vision. Kaye says that it has been great to be a part of such an amazing project which has created so many jobs, homes, businesses and opportunities for the area and that it is very heartening to see the lovely area that Robina has grown into. In 1994 Robina Group commenced development of the original Robina Town Centre. At the time it was the largest retail and leisure centre in Australia ever to be built in one stage. Top American retail and entertainment architect John Jerde was engaged to assist with the design of the centre and millions of dollars were invested in the infrastructure and road networks surrounding the centre. Robina Group has since sold super-regional Robina Town Centre to Queensland Investment Corporation (QIC) which went on to expand and redevelop the centre into the amazing, and immensely popular destination it is today. Most recently, QIC invested $160million to develop a brand new dining and fresh food market precinct The Kitchens and the centre now attracts in excess of 260,000 visitors a week. 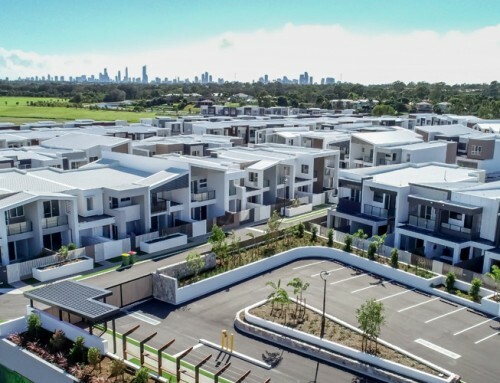 Throughout its development endeavours, Robina Group has stayed true to the original vision and philosophies set in place by founder Dr Robin Loh. As with Robina itself, Dr Loh came from very humble origins. Born on the Indonesian island of Sumatra, he only attended school until the age of 11, after which he worked as a ship’s quartermaster and then a taxi driver in Singapore. His first business success came from a scrap metal business he founded in his early 20s. 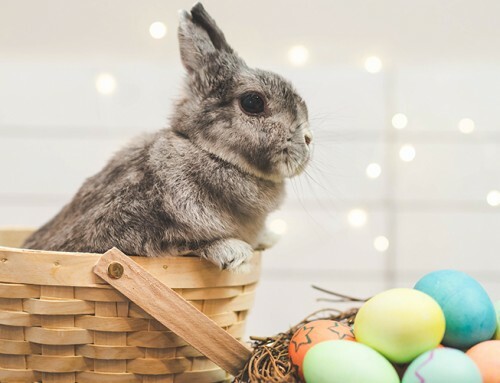 Redirecting the proceeds from that business into other industries, over his lifetime he built up several successive fortunes to become listed as one of the wealthiest overseas Chinese businessmen in the world. He was renowned as a scrupulous businessman and was a highly active philanthropist throughout his life. He believed that business should always be conducted fairly and ethically. Dr Loh’s vision for Robina was focused on long-term economic sustainability and world-class livability standards. He resisted pressure to dismember his land holdings in return for short-term financial gain. He set clear philosophical guildelines for the way Robina Group would operate and the quality of the communities that were to be created. 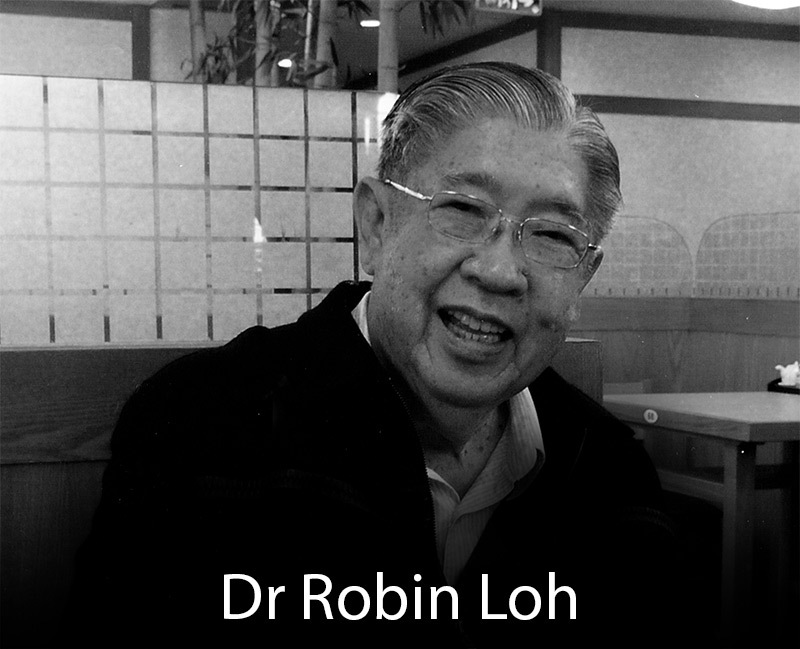 Dr Loh passed away in 2010 but members of his family are still part of the Robina Group team today and the company’s philosophy remains unchanged – to conduct business fairly and to place great value on upholding the trusted name earned over a nearly 40-year history. We love hearing stories from long-term Robina residents. Those who have seen the amazing transformation and momentum in this unique area. If you know someone who has lived here for 25+ years, we would love you to put us in touch with them and we’ll give you a $100 Robina Town Centre voucher each for taking the time to share your knowledge with us. We would love to be able to share more stories to add colour to the rich tapestry which is Robina’s history. 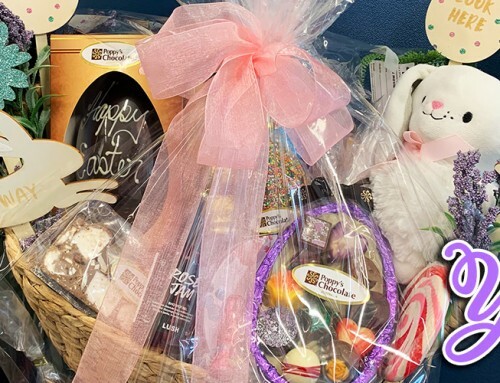 If you or someone you know can help us, get in touch at insider@robina.com.au or call us on 07 5593 0888. Make sure you subscribe to our insideR newsletter and follow us on social media (links below) to read future chapters in this story.